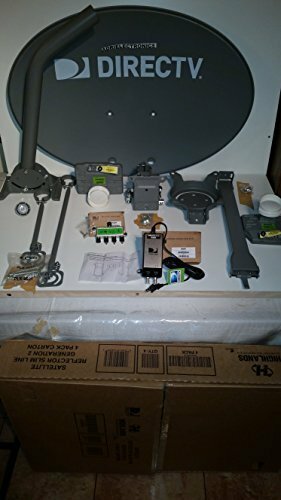 This 40dB super high gain antenna is ideal for people living in rural areas that need a strong antenna to pick up TV stations from up to 150 miles away in ideal conditions. Low profile flat panel design is also great for people who want to keep good views of their property. Flat panel design blends in well with any building structure & No assembly required & Vertually mountable to anywhere around the building. If you have any questions about this product by EAGLE ELECTRONICS, contact us by completing and submitting the form below. If you are looking for a specif part number, please include it with your message.